West Virginia labor officials say the state's 100 largest private employers are led by WVU Medicine, this year replacing Wal-Mart, which slipped to second place. Based on March 2016 data, WorkForce West Virginia says the former West Virginia United Health System was No. 2 last year. Unemployment rates dropped in 52 of West Virginia's 55 counties in March. WorkForce West Virginia says the unemployment rate rose in McDowell County and was unchanged in Barbour and Brooke counties. West Virginia's seasonally adjusted unemployment rate dropped four-tenths of a percentage point to 6.5 percent in November. WorkForce West Virginia says in a news release that the number of unemployed state residents fell by 3,200 last month to 52,100. The Top Five Private Employers in W.Va.
Walmart continues to be the largest private employer in West Virginia. Based on the available records provided by WorkForce West Virginia, Walmart has been the state's top private sector employer since at least 1999. WorkForce did not release specific employment numbers for each employer on the list. WorkForce West Virginia is alerting employers about a potential scam where people claim to represent the agency and ask for financial information. Officials say that someone posing as a WorkForce employee emailed an employer this week asking for canceled checks for unemployment tax contributions. The Charleston Gazette reports that the email was sent from a personal email address and did not come from a WorkForce West Virginia employee. WorkForce West Virginia is receiving more than $191,000 in federal funding to help West Virginians who are out of work find employment opportunities. Sen. Joe Manchin says the funds are through the Re-Employment and Eligibility Assessments program administered by the U.S. Department of Labor. The federal program helps reduce the number of weeks unemployment insurance benefits are claimed by advancing the re-employment of claimants. Unemployment rates rose in 45 of West Virginia's 55 counties in May. WorkForce West Virginia says the jobless rate in Pocahontas County rose to 12.3 percent, the highest in the state. State officials say the average worker in West Virginia earned $40,199 in 2013, up more than a percent from the year before. WorkForce West Virginia says the average annual wage in the state rose by $478 last year. Workers in Boone County continue to have the highest annual average wages at $50,670, followed by Marshall ($50,352), Mingo ($47,600), McDowell ($46,256) and Wyoming ($45,160). West Virginia's unemployment rate inched down in April to 6 percent. The seasonally adjusted rate is down one-tenth of a percentage point from March. 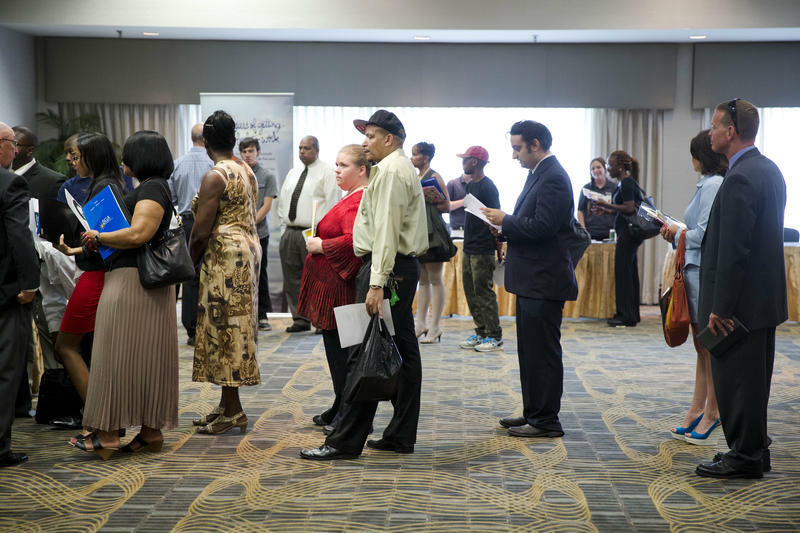 WorkForce West Virginia reported Wednesday that the number of unemployed state residents fell by 100 in April to a total of 48,400 statewide. 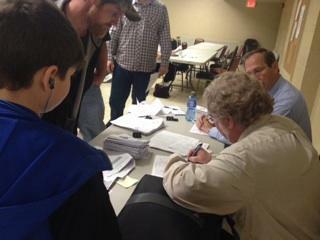 Federal dollars are expected to help miners who have recently lost their jobs. Gov. Earl Ray Tomblin announced WorkForce West Virginia will receive additional supplemental funding for $ 5,639,376 in National Emergency Grant (NEG) funds. The money is part of the National Emergency Grant (NEG) funds from the U. S. Department of Labor to continue providing services to workers affected by layoffs and mine closures occurring within West Virginia's coal mining industry. West Virginia's seasonally adjusted unemployment rate fell slightly to 5.9 percent in January. WorkForce West Virginia says the number of unemployed residents fell 700 in January to 46,900. In the goods-producing sector, employment gains were seen in construction, mining and logging, while the state experienced job losses in manufacturing. West Virginia's seasonally adjusted unemployment rate fell slightly to 5.9 percent in December. 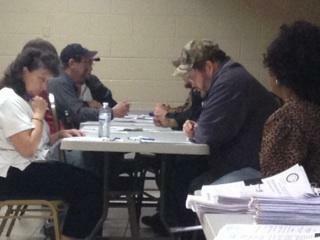 WorkForce West Virginia says the number of unemployed residents fell by 1,300. For the year, total state unemployment was down 13,500. The unemployment rate fell in 41 of West Virginia's 55 counties in November. 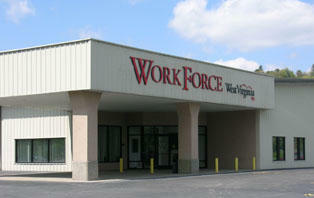 WorkForce West Virginia said Friday that unemployment rose in 13 counties and was unchanged in one. Age, disability rates leading to low work force participation in W.Va.
West Virginia historically has one of the lowest workforce participation rates in the nation according to statistics from WorkForce West Virginia, but the director of research for the organization told lawmakers it may be more than an older population contributing to that number. Director Jeff Green defined workforce participation as the percentage of the population over the age of 16 actively seeking employment or already employed. So far, about 200 federal employees across the state of West Virginia have begun the process of signing up for unemployment benefits. That’s according to numbers from WorkForce West Virginia. At the end of the first quarter of this year, West Virginia had 23,270 federal workers. A spokesperson for the state Department of Marketing and Commerce said they expect to have exact numbers on how many of those workers have been furloughed by the end of the week.